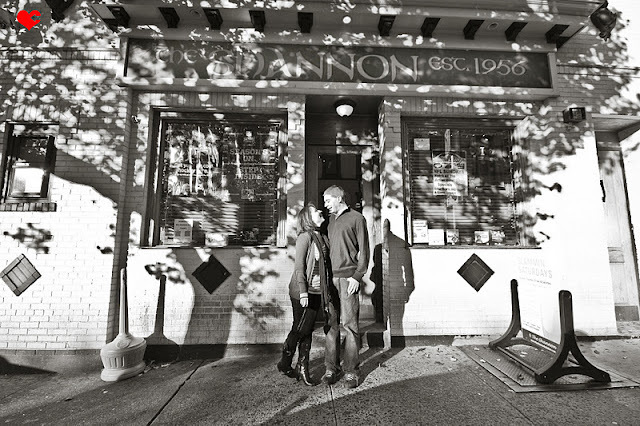 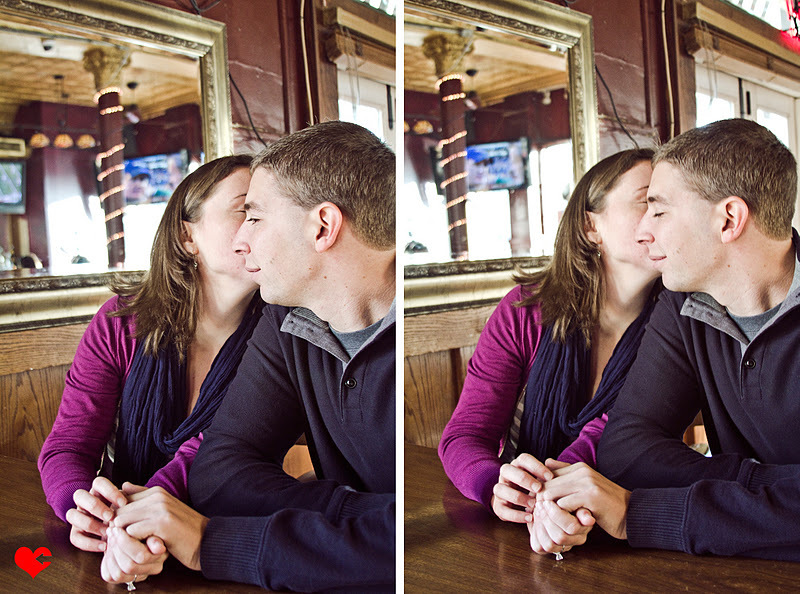 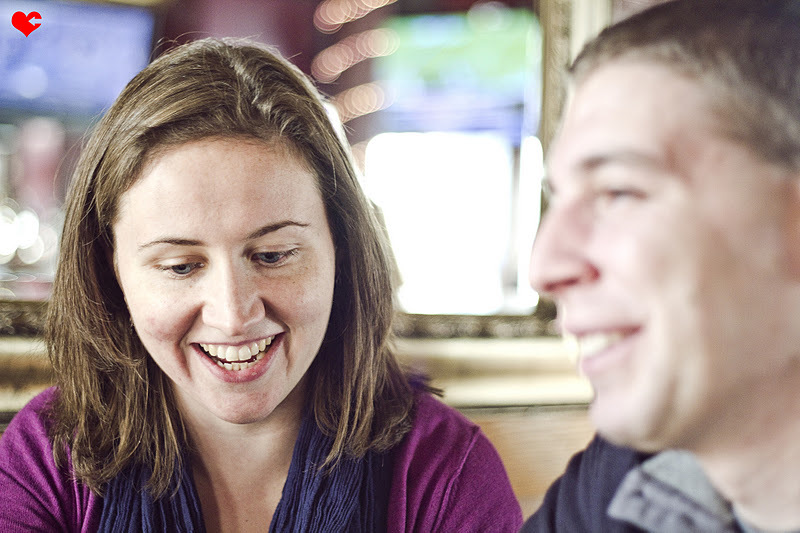 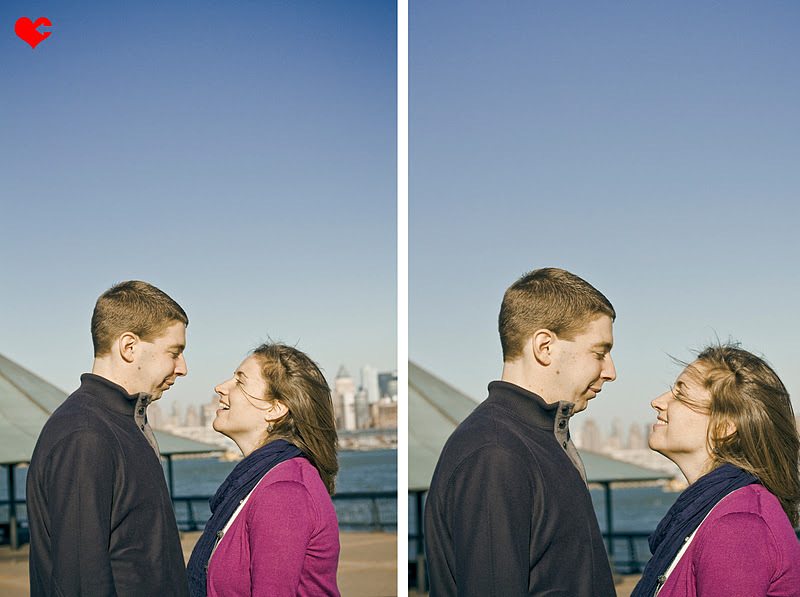 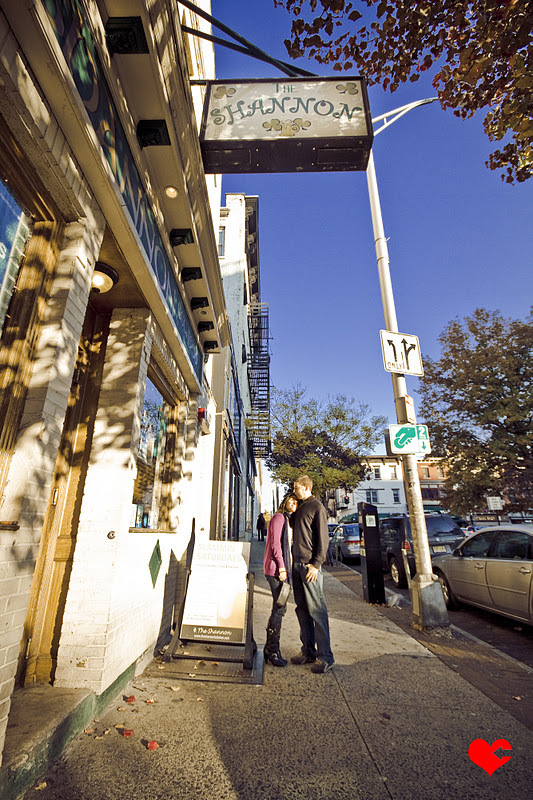 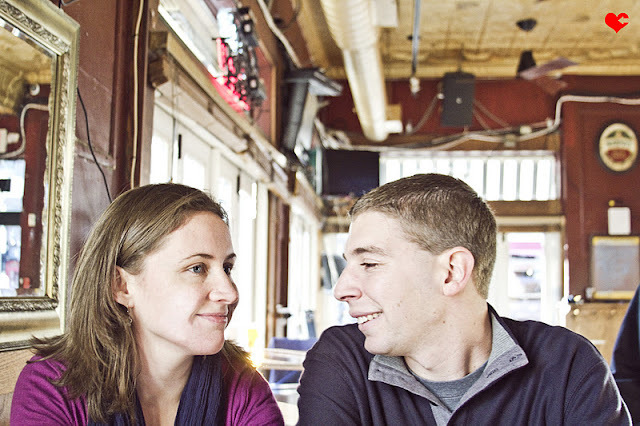 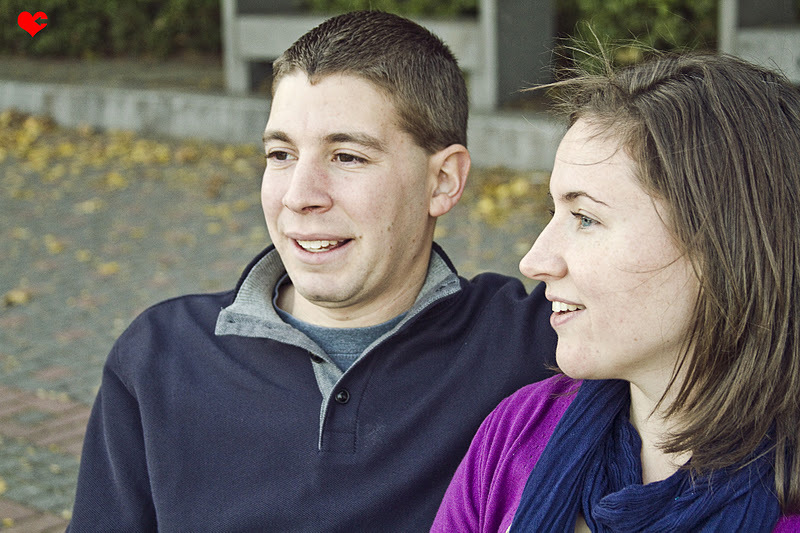 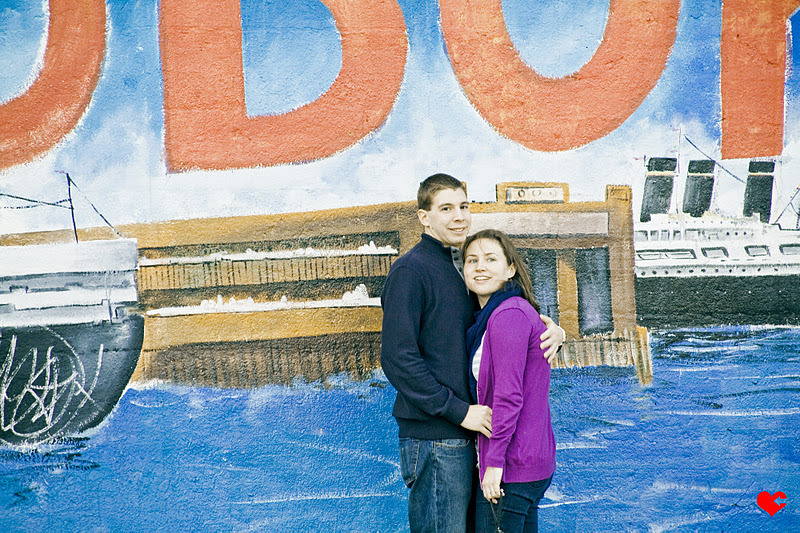 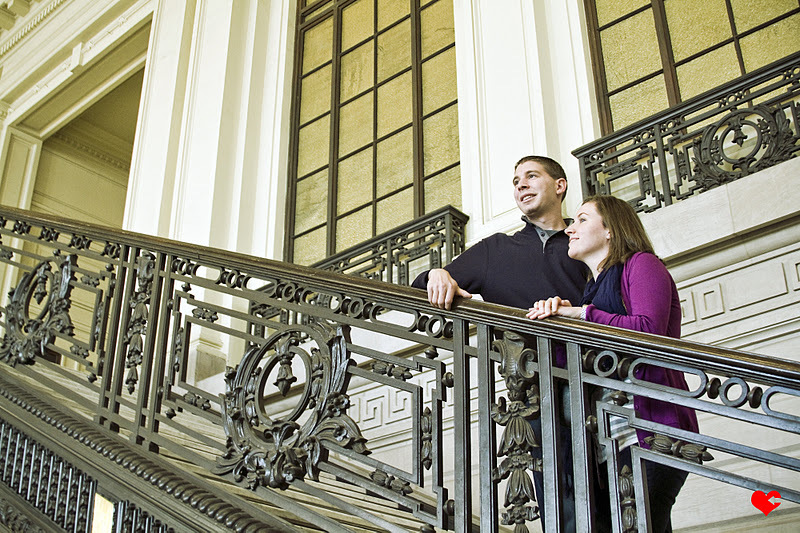 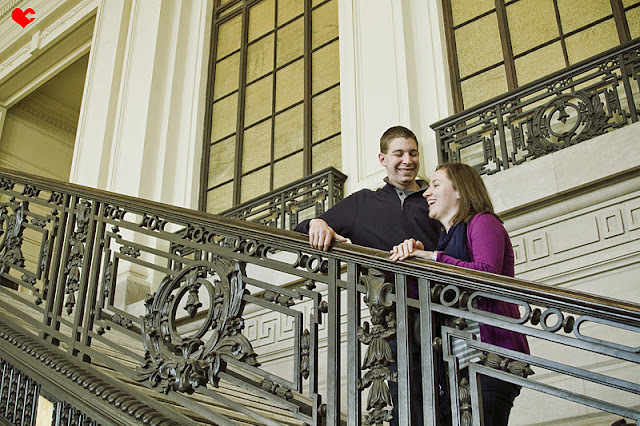 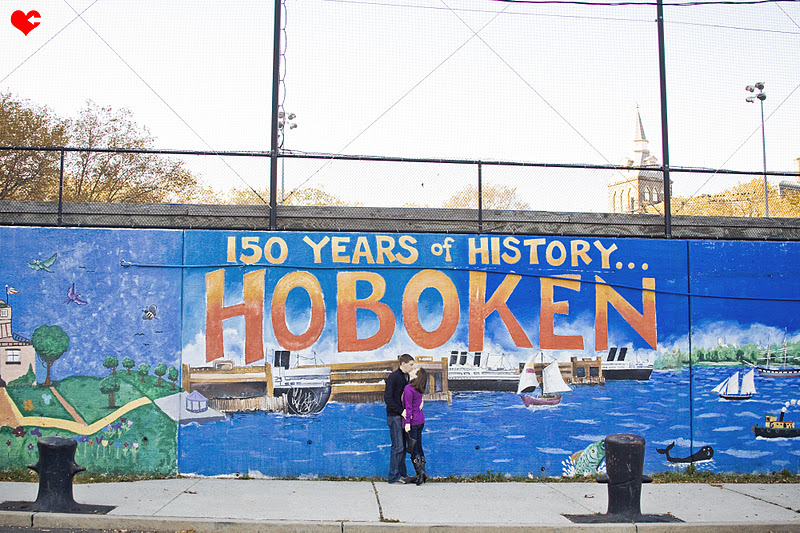 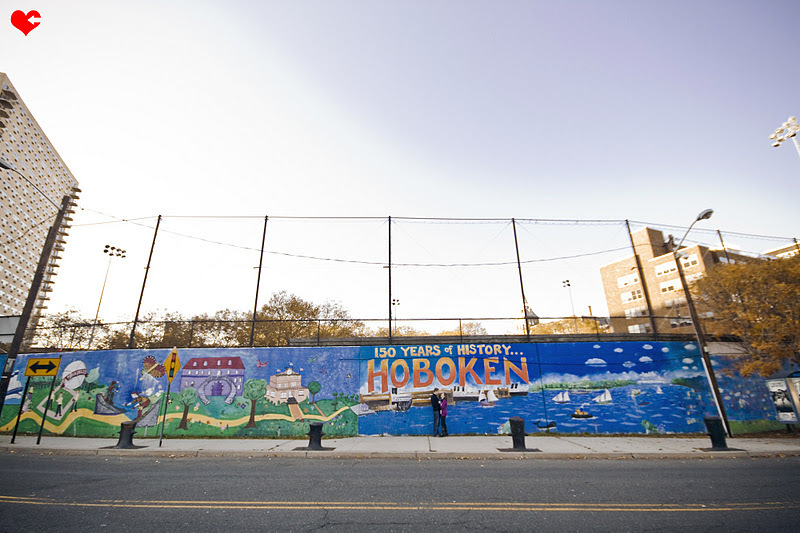 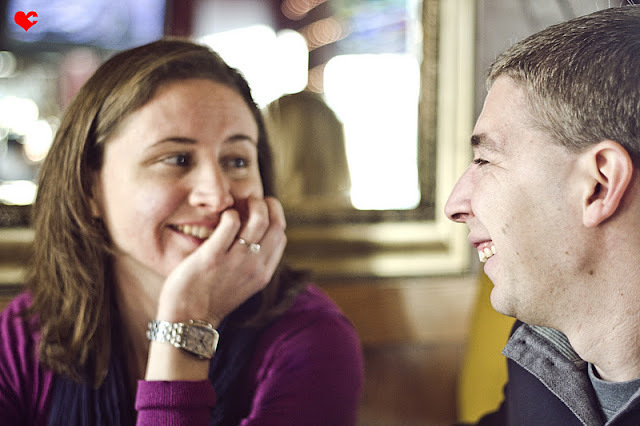 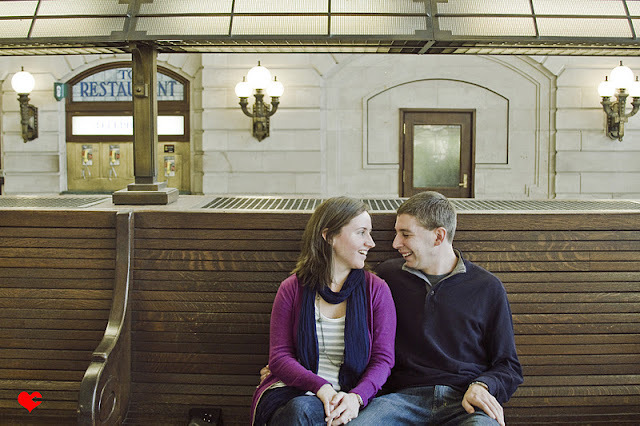 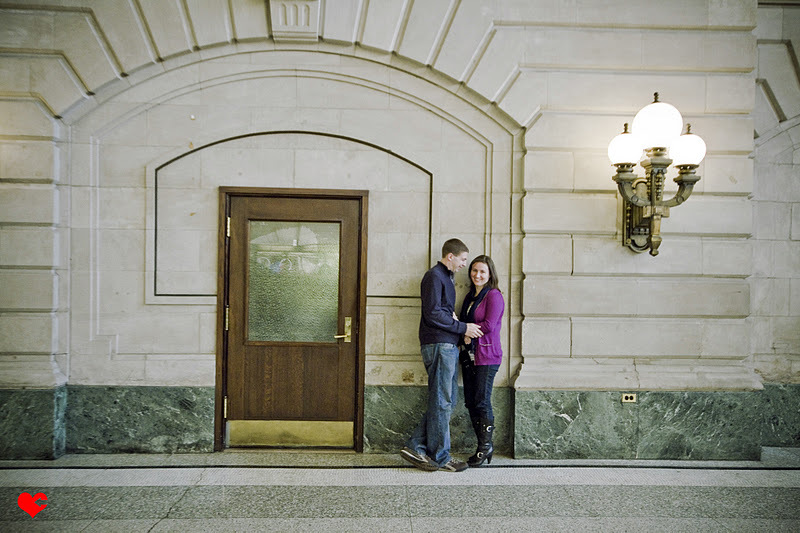 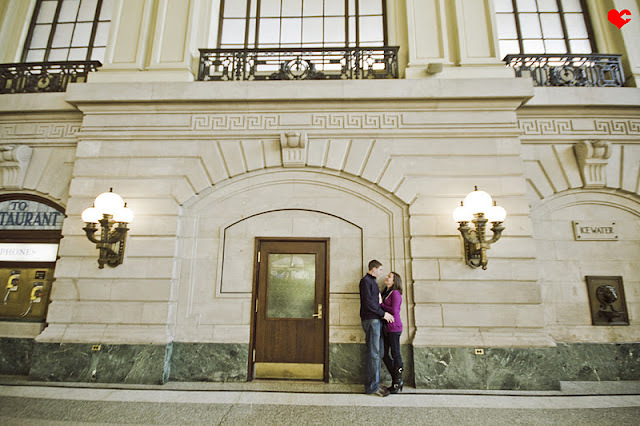 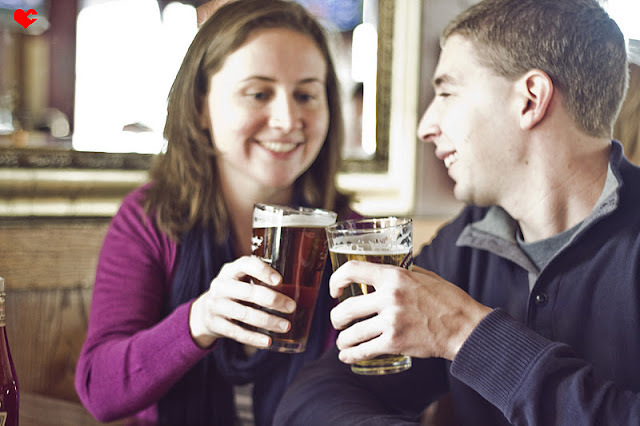 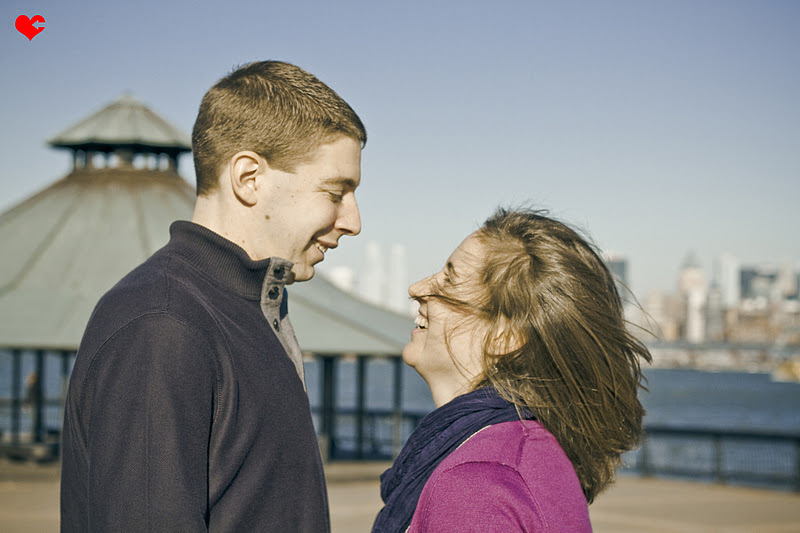 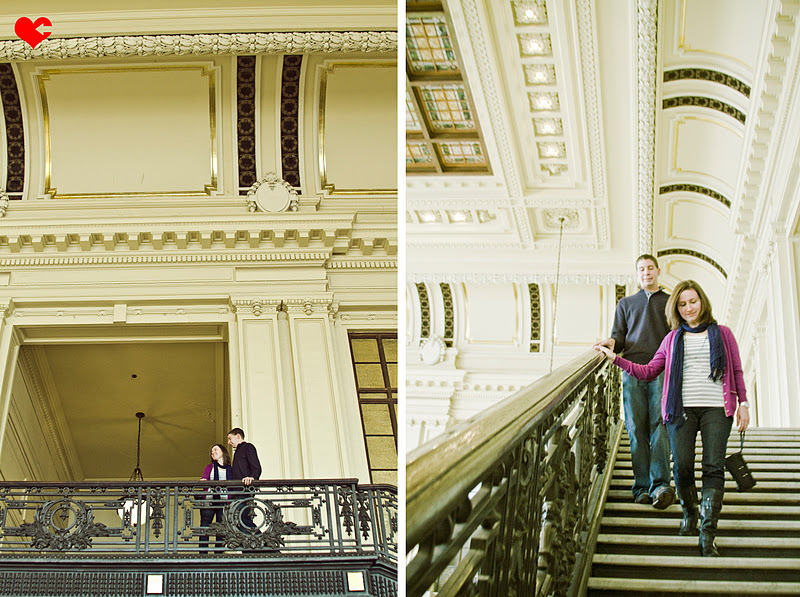 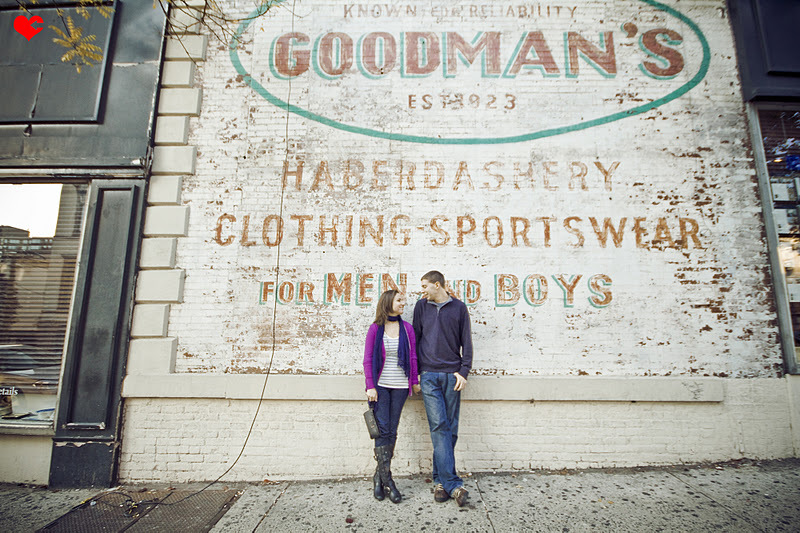 I had such an awesome time shooting Shannon and Matt's engagement portraits in Hoboken a couple of weeks ago. They are such an amazing couple -- just so sweet, fun-loving, and down-to-earth. 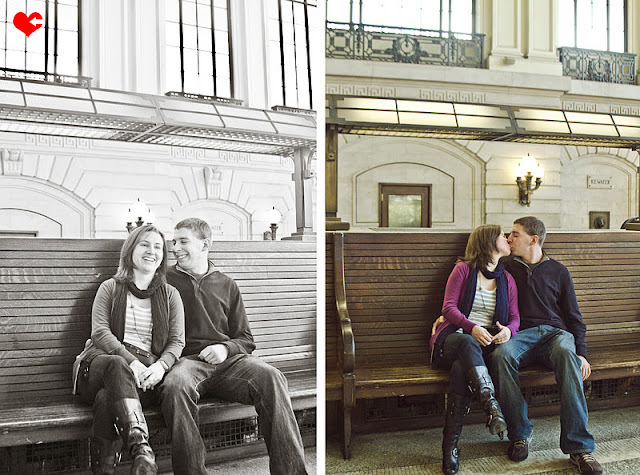 From the beautiful old-fashioned Hoboken train station to heading over to The Shannon (where they first met! 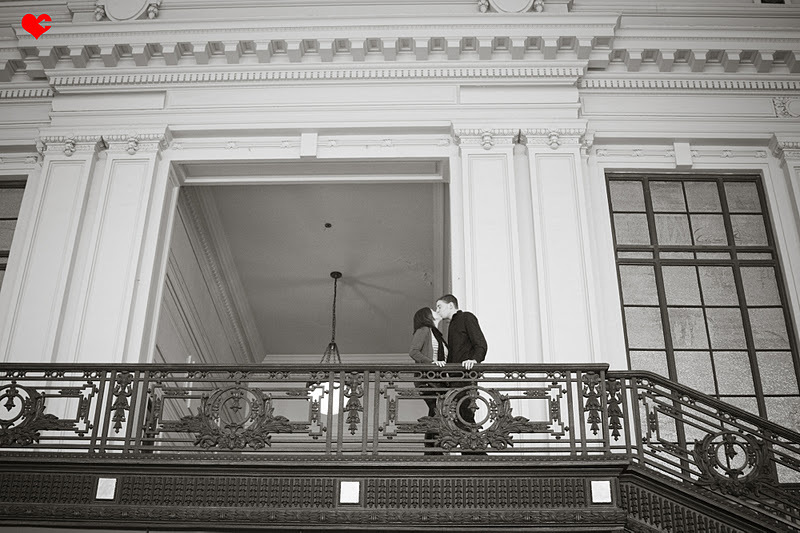 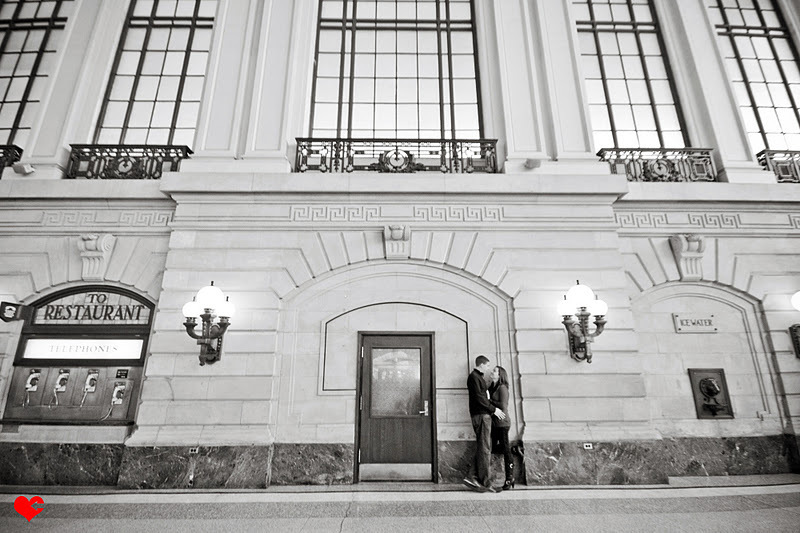 ), the city where they had first met and had at one time lived was the perfect backdrop for their love + excitement. And how fitting it is to share their engagement photos on here on Thanksgiving because it feels great to say just how grateful I am to be working with people like them and for being able to do what I love! 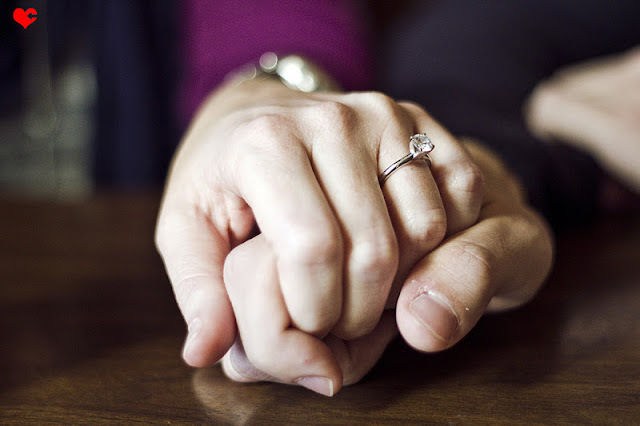 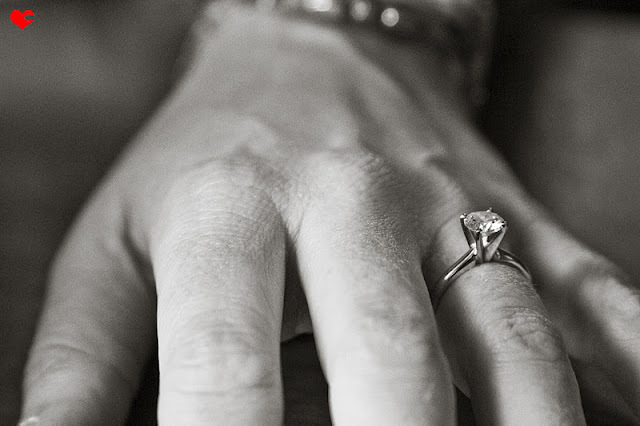 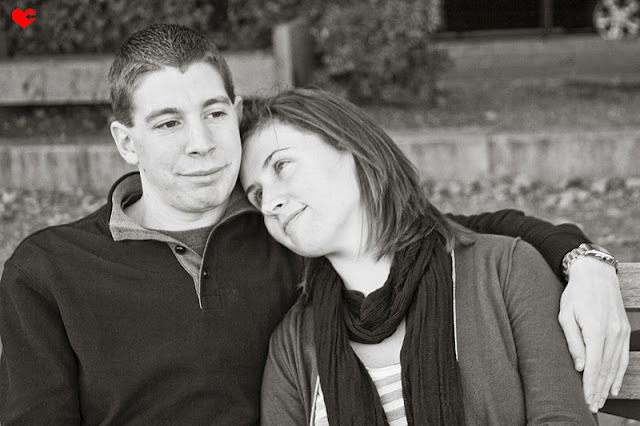 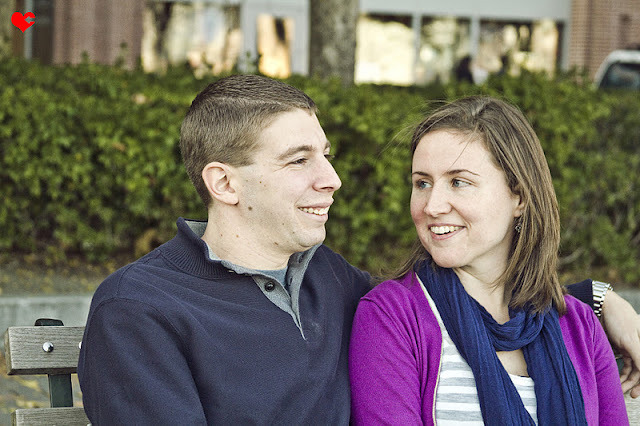 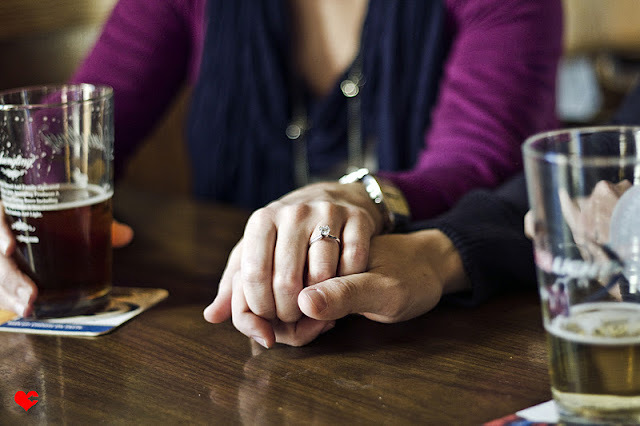 Such a big congratulations to Shannon + Matt, and I am just so excited to photograph their wedding next year! 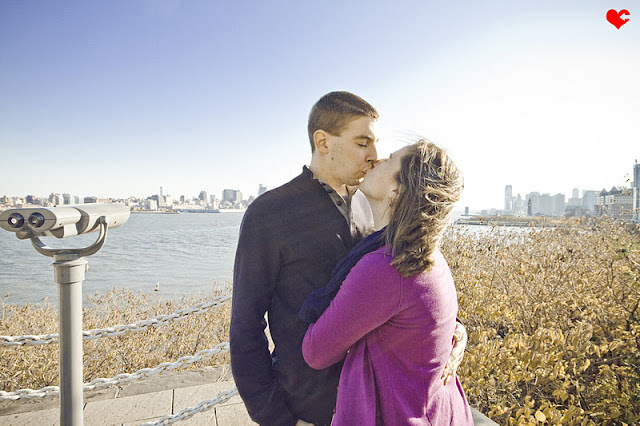 And I want to wish everyone a happy Thanksgiving! I love the backdrop of the city in these photos.